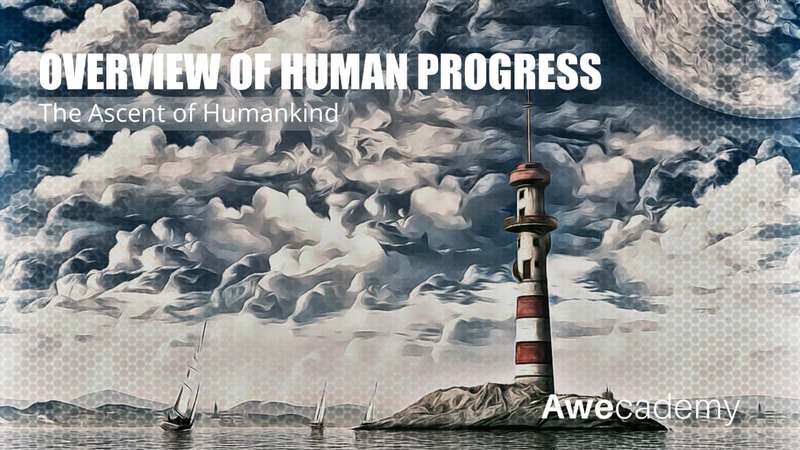 To envision an exciting future for humanity. To understand the grand challenges facing our species. 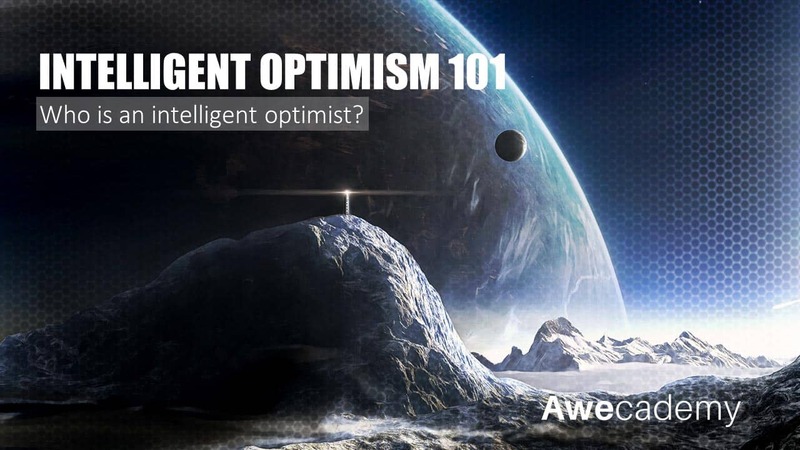 To identify the role of optimism in futuristic thinking. To cultivate bold dreams and ambitions for humanity. The future is in our hands and unfortunately; many of us fail to realize this. The truth is that we have the potential of creating an incredible and wonderful future worth living. Yes, there is no doubt that we have lots of problems and conflicts ahead of us. But it’s important to keep in mind the rapid progress we have made so far. This module will engage learners in the critical mindsets required to change the world. 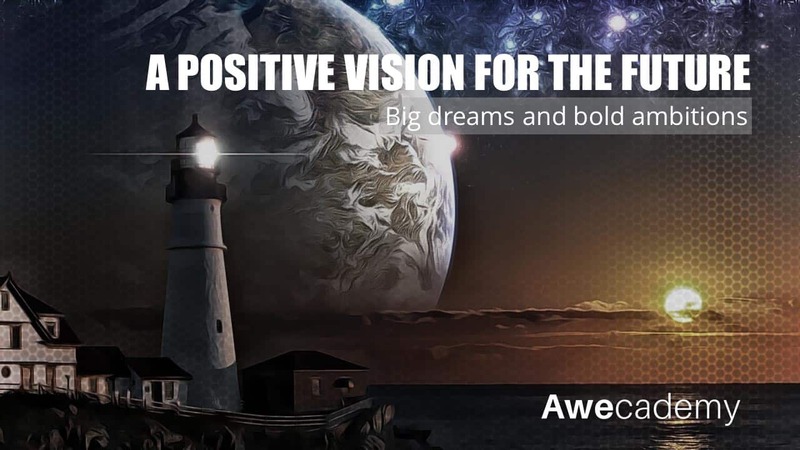 We will identify the role of optimism in futuristic thinking and cultivate bold dream and ambitions for humanity.